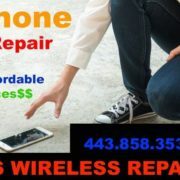 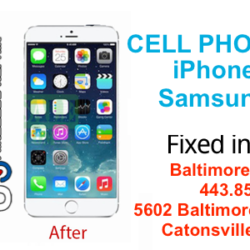 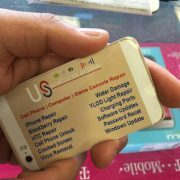 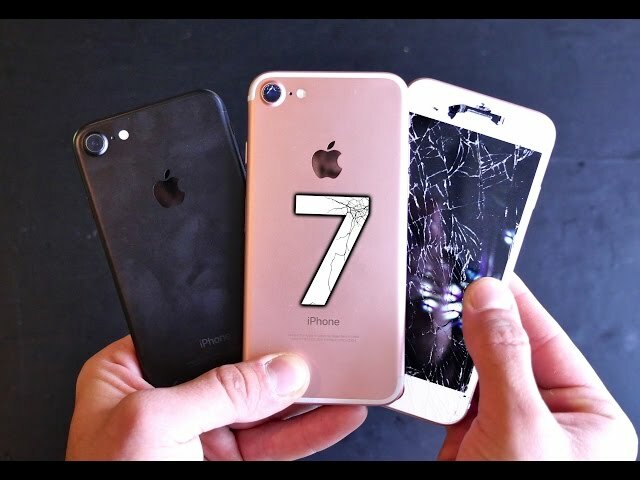 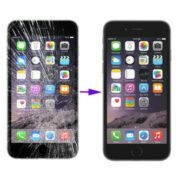 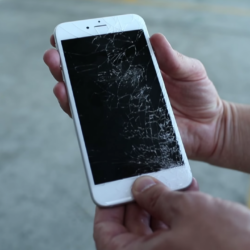 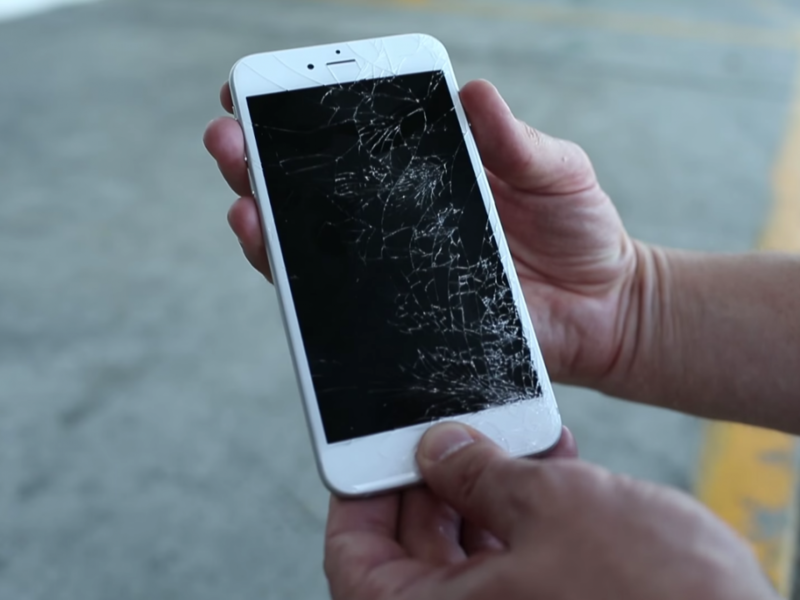 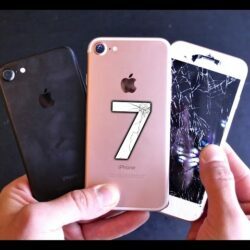 The price of iPhone screen repairs can vary based on the model you own and where you go for the service. 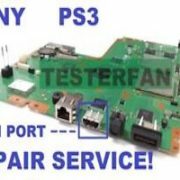 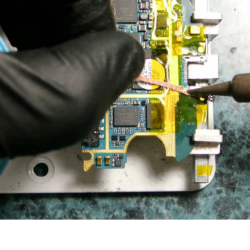 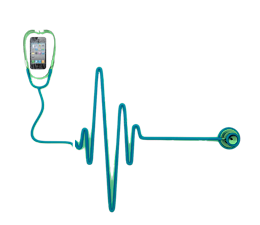 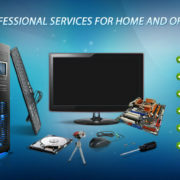 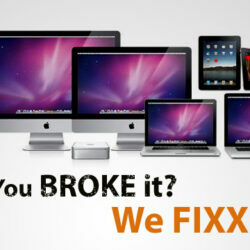 Here at US WIRELESS REPAIR – we can ensure that your device is repaired properly with 6 Months Warranty. 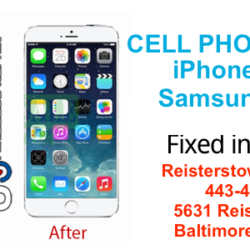 CALL US TODAY AND FIND OUT FROM ONE OF OUR LOCATION.